The numbers are probably the most unfavorite part of Russian grammar for every Russian language student. But when you know them, so many things become easier for you: asking for the price, paying for the goods, making appointments and so on. So today we decided to teach you the Russian numbers. We start slowly, and in this lesson we will learn to count from 1 to 10 in Russian. Let’s get started! 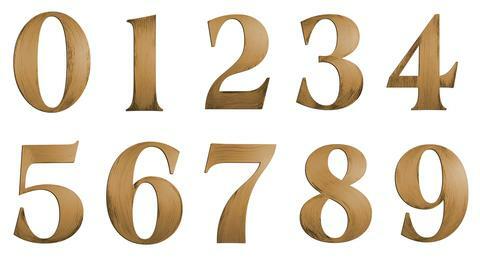 Repeat the numbers a few times so you memorize them better. Congratulations! Now you know the Russian numbers from 1 to 10! If you like, you can move on to learning Russian numbers from 11 to 20 and from 20 to 100.
no matter if any one liked to be my friend.